Fans usually don’t storm the court at Wisconsin. The Badgers usually win at a healthy clip and such an idea would never enter the minds of the fans. But this hasn’t been your normal season in Madison. 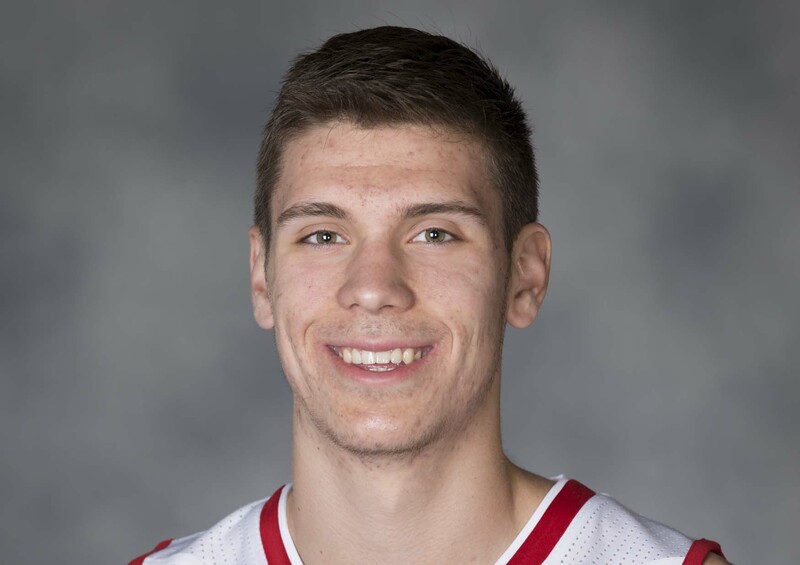 The Badgers were thinned by graduation and injuries with not much left in the cupboard. Needless to say, it’s been a long year for the Badgers, entering play with a 11-16 overall record and 4-10 Big Ten mark, there hasn’t been much to write home about. So enter 2015 National Player of the Year Frank Kaminsky. He led the Badgers to back-to-back Final Fours in his final two seasons on campus and has gone on to a nice career in the NBA. 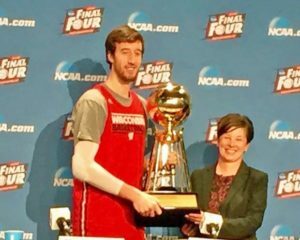 The UW decided it would be a great idea to honor Kaminsky by retiring his number-44, raising it high to the rafters of the Kohl Center. 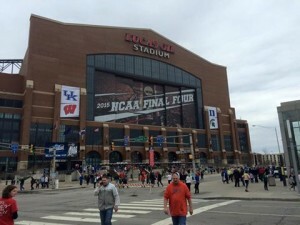 It might not have had to do with all of the Badgers play, but it certainly had something to do with it and the Badgers would go on to knock off No. 6 Purdue 57-53 before 17,287 at the Kohl Center. Khris Middleton has struggled from three-point range so far this season, but he hit a clutch three with 43-seconds to play last night, helping the Milwaukee Bucks knock off the Charlotte Hornets 103-94 at the BMO Harris Bradley Center. Middleton finished with 20 points, 13 of which came in the second half and NBA Eastern Conference Player of the Week Giannis Antetokounmpo poured in 32 points to lead the Bucks. Giannis also added 14 rebounds, six assists and two blocked shots. The Bucks improved to 3-1 and held an opponent under 100 points for the first time this season. Off the bench, Mirza Teletovic hit 5 of 9 three-pointers and led the bench production with 15 points. Greg Monroe added eight points and seven rebounds. 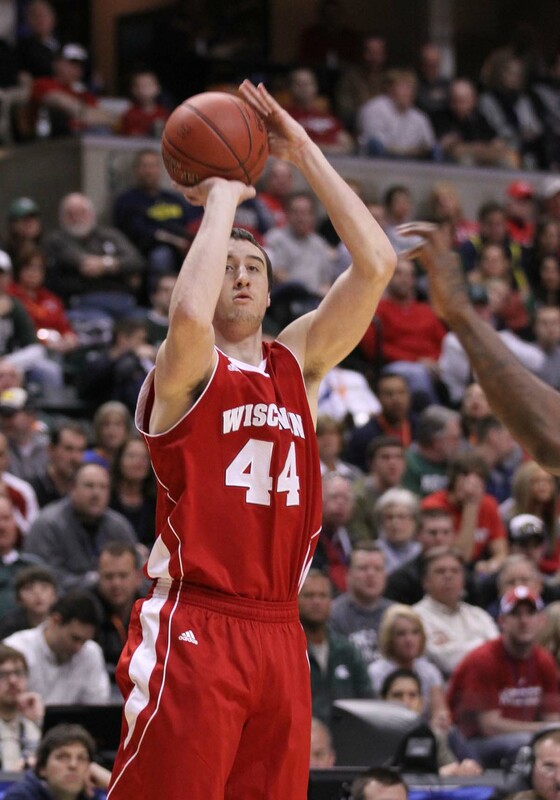 Former Wisconsin standout Frank Kaminsky led the Hornets (1-2) with 18 points off the bench. He hit six of eight from the field and three of four from distance. The Bucks played without point guard Malcolm Brogdon who was sidelined with a sprained left ankle. Brogdon hurt his ankle in the final minute of Saturday’s win over Portland. The Bucks are off until Thursday when the face the Boston Celtics at UW-Milwaukee Panther Arena. For the second straight season, Wisconsin big man Ethan Happ was among 20 members named to the watch list for the 2018 Kareem Abdul-Jabbar Center of the Year Award. He was named to the final five candidates for last year’s award. The Milan, Illinois, native looks to expand on his All-America sophomore campaign, during which he became the nation’s only player to lead his team in points, rebounds, assists, blocks and steals during conference play. Happ was the only player in the NCAA to average at least 13.0 points, 9.0 rebounds, 2.5 assists, 1.5 steals and 1.5 blocks per game a year ago. Last season, Happ collected third-team AP All-America status to go along with first-team All-Big Ten and AP Big Ten Defense Player of the Year honors. Happ joins former teammate Frank Kaminsky as the only two players in program history to be named a finalist for the Kareem Abdul-Jabbar Award. Kaminsky went on to win the award in 2015 when he became consensus National Player of the Year. 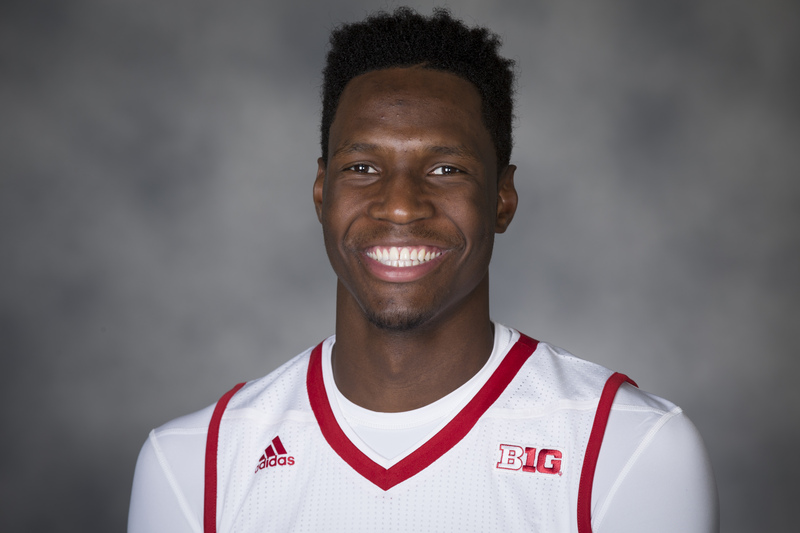 Wisconsin forward Nigel Hayes was named the Big Ten’s Player of the Week. It’s the first career conference player of the week honor for Hayes, who averaged 18.5 points, 8.0 assists and 6.5 rebounds a game in wins over number-22 Syracuse and Oklahoma last week. Hayes finished one point shy of the second triple-double in school history in the Badgers 77-60 win over Syracuse. Hayes registered nine points, a season-high 11 rebounds and a career-high 10 assists, becoming the first Badger to post double-figure assists in a game since Jordan Taylor in 2011. 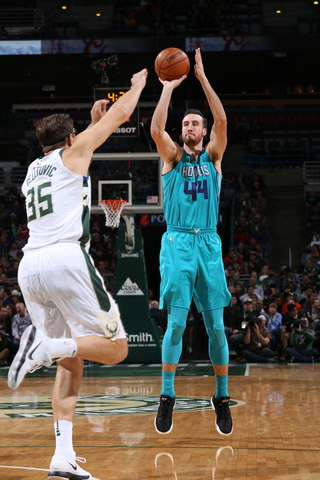 The Charlotte Hornets said former Badger big man Frank Kaminsky will undergo a minor procedure on Wednesday to fix a small pocket of air between his lung and chest wall. 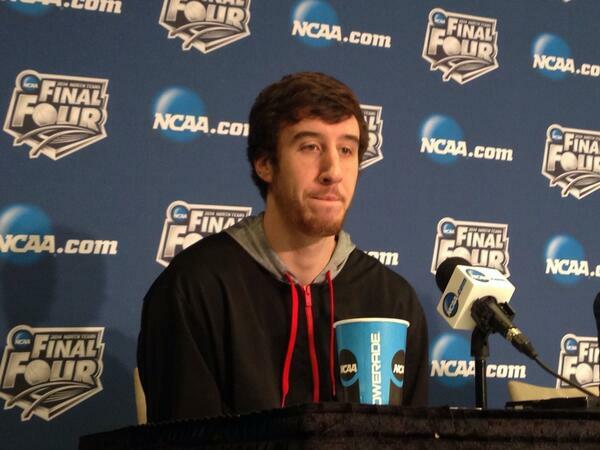 The recovery time is six weeks and will keep Kaminsky out of the Orlando Pro Summer League. The Hornets say Kaminsky could have played with the condition, but today’s procedure will help relieve some discomfort. Kaminsky averaged 7.5 points and 4.1 rebounds in 21.1 minutes per game as a rookie last season. He appeared in 81 games with three starts. Wisconsin senior center Frank Kaminsky was named the winner of the Wooden Award today (Friday) in Los Angeles. Kaminsky scored 21 points and pulled down 12 rebounds in Wisconsin’s championship game loss to Duke (68-63) last week. He finished the season averaging 18.8 points, 8.2 rebounds, 2.6 assists and 1.5 blocks per game, all team highs. Kaminsky captured Big Ten Player of the Year award and won three national Player of the Year honors at the Final Four in Indianapolis. He beat out Duke’s Jahlil Okafor, Kentuckyh’s Willie Cauley-Stein, Ohio State’s D’Angelo Russell and Notre Dame’s Jerian Grant for the honor. Kaminsky leaves Wisconsin as the most decorated player in program history and expects to be a first round pick in the upcoming NBA Draft. 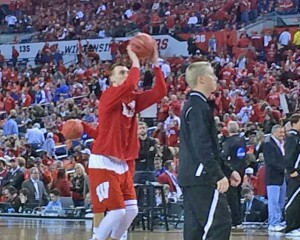 Sam Dekker warming up before the NCAA title game. 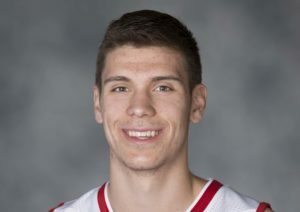 Wisconsin Badger junior forward Sam Dekker announced today (Friday) that he will pass up his final season of eligibility at UW and enter the 2015 NBA Draft. “These past three years have been the best, most memorable years of my life,” Dekker said. “Growing up in the state and being able to wear Wisconsin across my chest has been a dream come true. The Wisconsin Badgers and Duke Blue Devils are both different teams from the two that squared off on Dec. 3 in the Big Ten/ACC Challenge. Both teams have improved considerably since Duke knocked off Wisconsin 80-70 at the Kohl Center. For the Badgers, Sam Dekker was still recovering from a left ankle sprain that he suffered Oct. 24th and missed significant practice time. He had five points and four rebounds in 24 minutes of playing time against Duke. 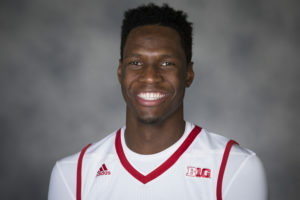 Nigel Hayes struggled with foul trouble and finished with a season low four points in 23 minutes.